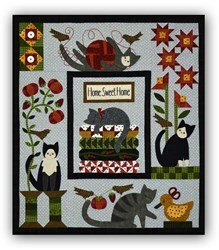 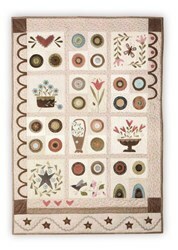 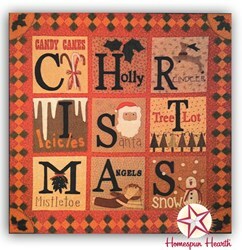 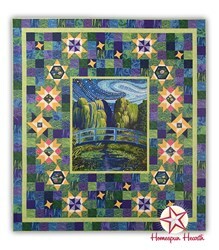 With this item you will earn a minimum of 21 Points in Homespun Rewards! 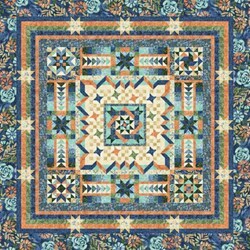 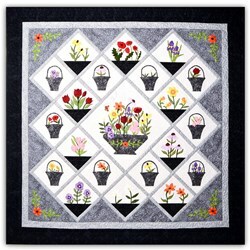 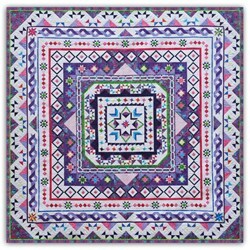 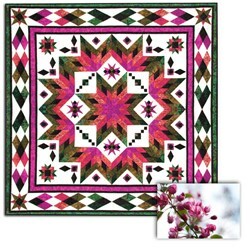 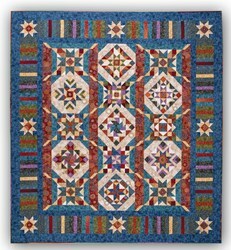 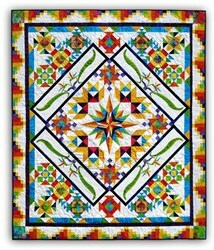 Baskets in Bloom is a beautiful quilt, and our rendition is made with glorious Anthology Batiks keeping to the same colorway as this original. 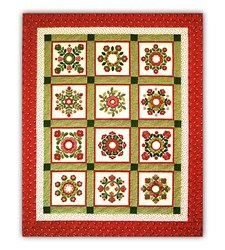 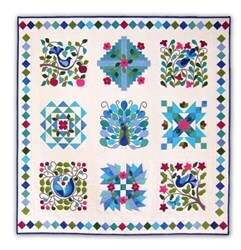 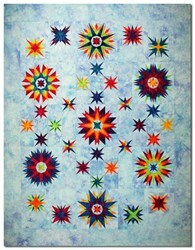 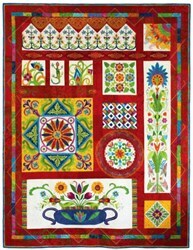 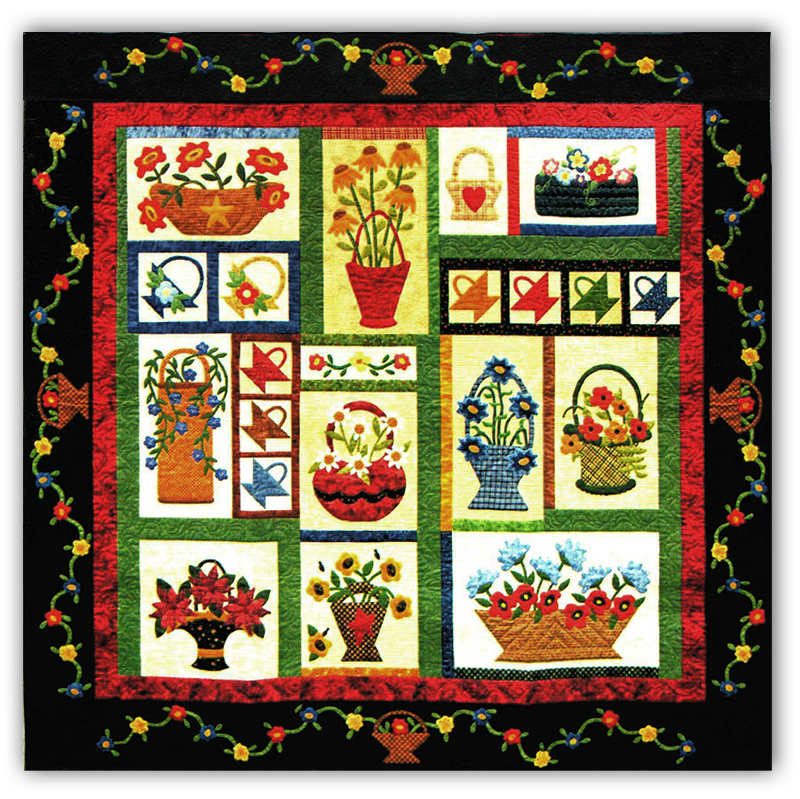 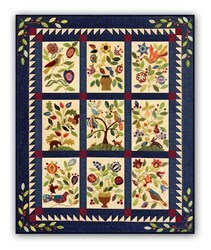 The dancing flowers around the border in the fun primary colors will brighten any room! 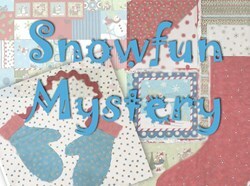 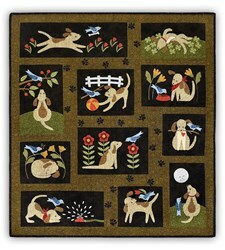 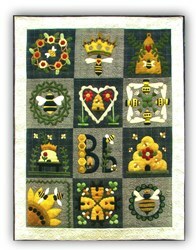 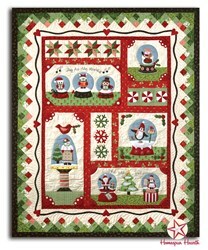 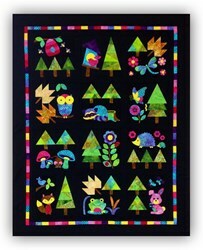 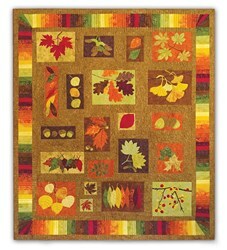 You can use any applique method of your choice - this will go together nicely with using a fusible applique method. 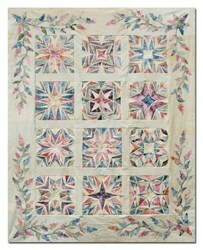 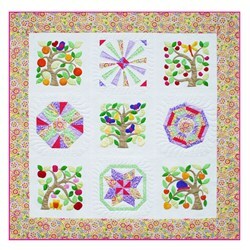 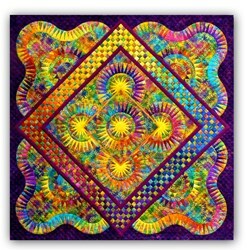 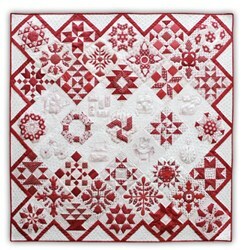 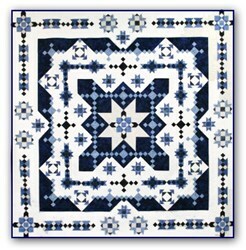 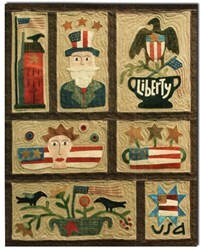 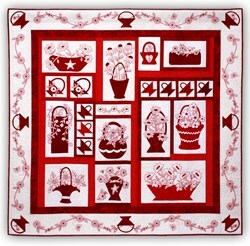 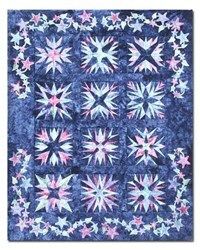 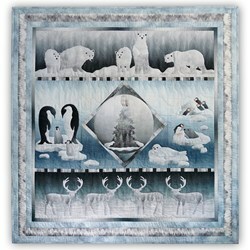 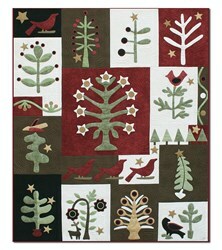 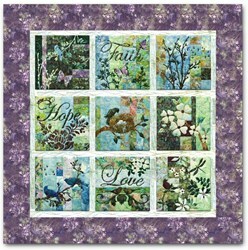 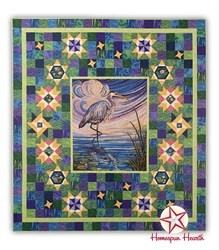 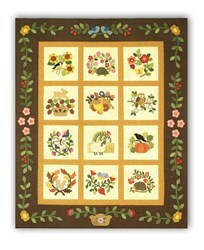 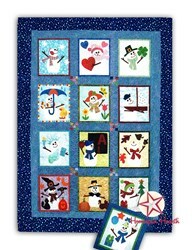 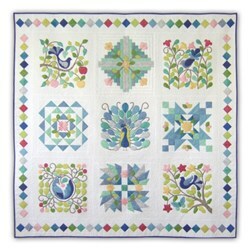 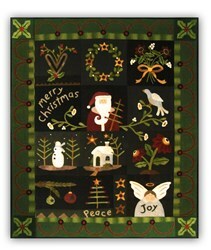 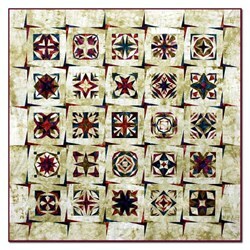 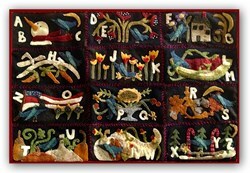 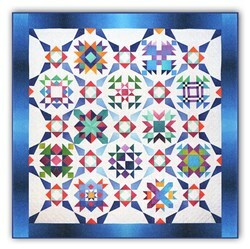 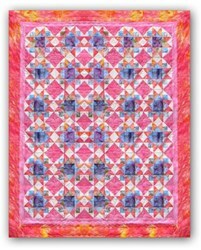 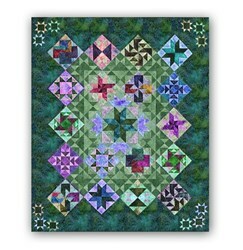 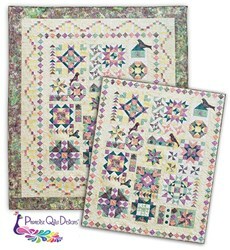 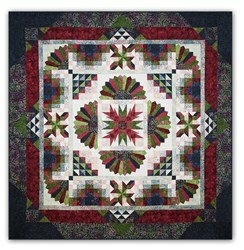 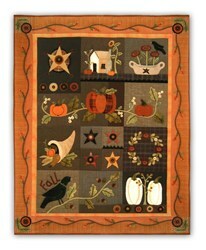 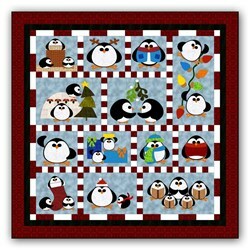 This quilt is available as either a 13 month Block of the month, or you can also select to receive it all at once. 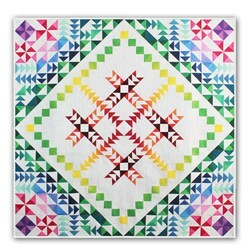 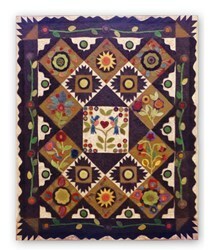 The finished quilt measures 61" x 62", and the kit includes all of the fabric, including binding, and instructions to complete the quilt. 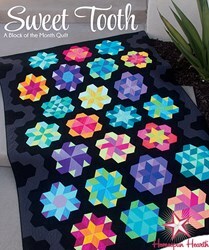 This is a 13 month Block of the Month and you can start anytime. 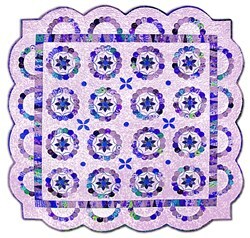 The cost of the Block of the Month is $24.99 per month for 13 months, plus the initial reservation deposit and each month's shipping cost. 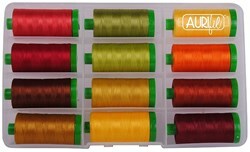 You can also select to receive your kit All at Once. 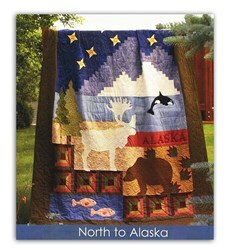 The cost of the All at Once is $324.87 plus the initial reservation deposit. 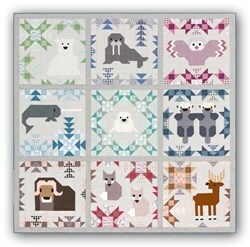 US Shipping is Free on our All at Once Kits, and International Customers receive a 20% Shipping Discount. 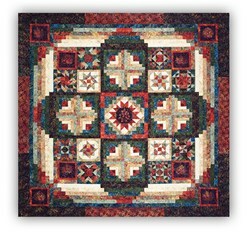 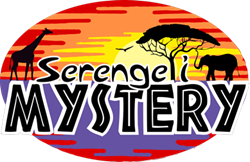 We will process the balance shortly after the reservation is complete. 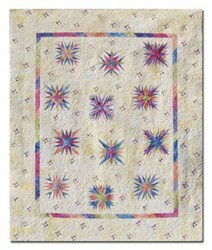 We also offer Steam a Seam Lite 2: 12" x 5 yards for $49.00 for your fusible applique.